Could GrossoShop be missing for the most important event of the year? Obviously not! A THIS LINK you will find all the promotions dedicated for this day, valid until Monday 26 November, EXCEPT LAST STOCKS! 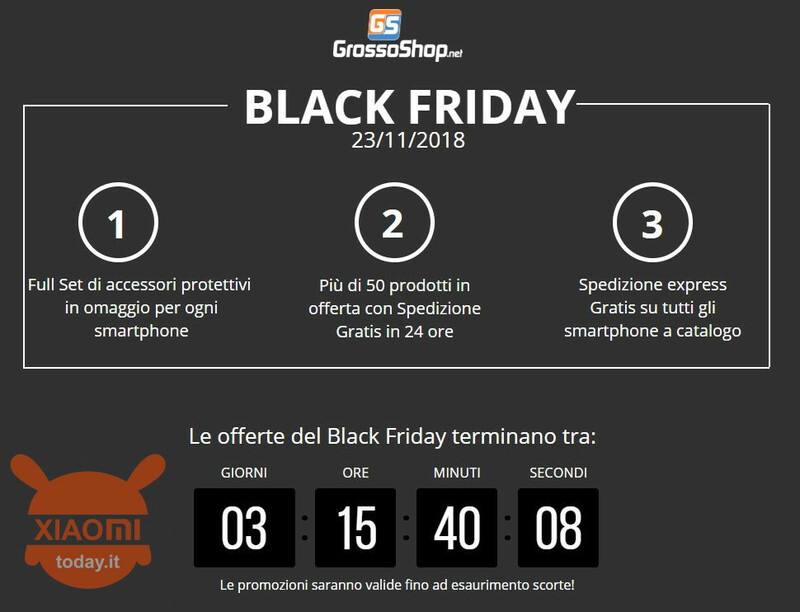 We also remind you that all products purchased on GrossoShop have a 2 Italy warranty and, those of this promo, shipments in 24h from Italy! So good purchases and good black Friday ! !